Denhan Guaranteed Rent has been managing rental properties in the London Borough of Harrow for over 15 years and our property specialists have built up excellent relationships with landlords during that time. We are one of the leading letting agents covering the borough of Harrow. Our knowledgeable and experienced team has an in-depth knowledge of the area. The Borough of Harrow is located in north-west London, and covers an area of 19.49 square miles, with a population of over 240,000 residents. It is bordered by Hillingdon to the west, Ealing to the south, Brent to the south-east, Barnet to the east and the county of Hertfordshire to the north. The borough is both ethnically and religiously diverse. There are 46 primary schools in Harrow, 12 secondary schools and a selection of independent schools. Harrow College is just one of the centres for further education. 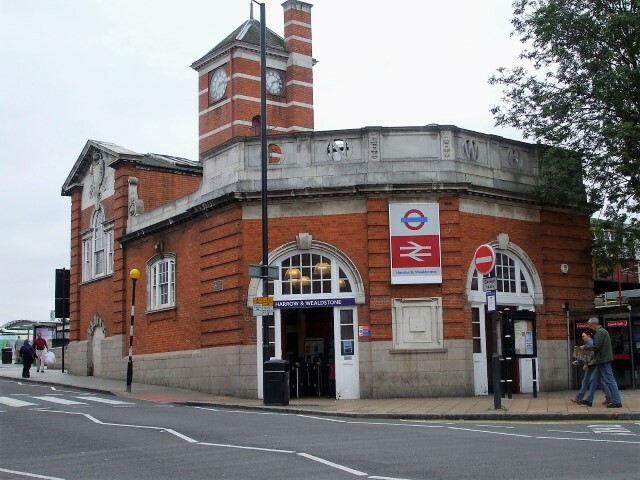 There are a variety of National Rail stations in Harrow, including Harrow & Wealdstone station, and Harrow-on-the-Hill station as well as stations served by London Overground. Harrow is served by the Jubilee Line, Metropolitan Line, and Piccadilly Line. The borough has a large bus network. There are 34 London bus routes, and four night routes. Harrow is being transformed into a cycle-friendly borough. The Ealing to Barnet route is the main east to west route. North to south cycle routes connect Harrow on the Hill town centre with other towns within the borough. The borough’s cycle network forms part of the West London cycle network, which makes it easier to travel by bike to towns in neighbouring boroughs.